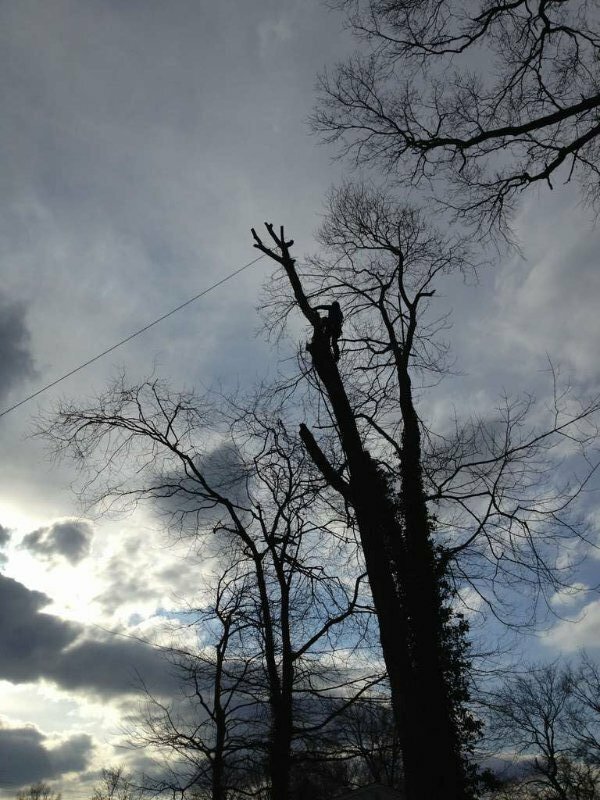 If you have trees hanging over your property or limbs that have been damaged in a storm, the team at Big Foot Tree Service can help. 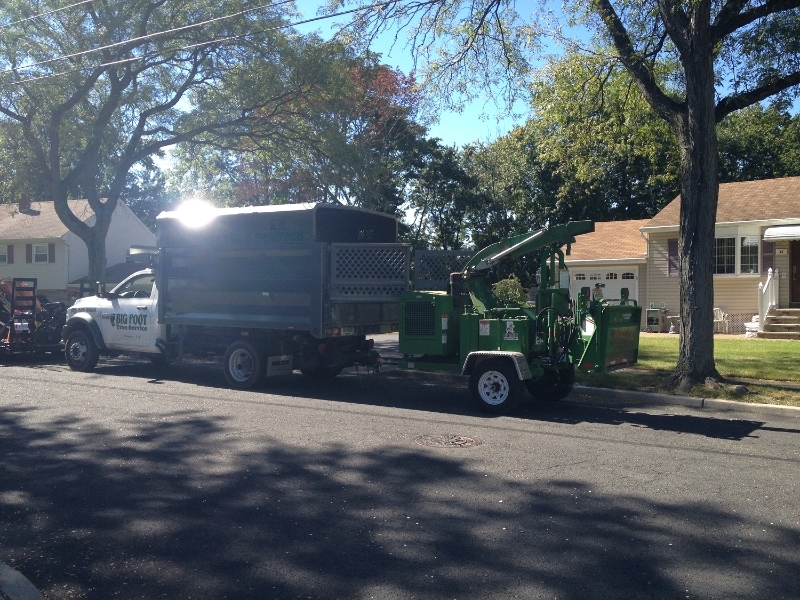 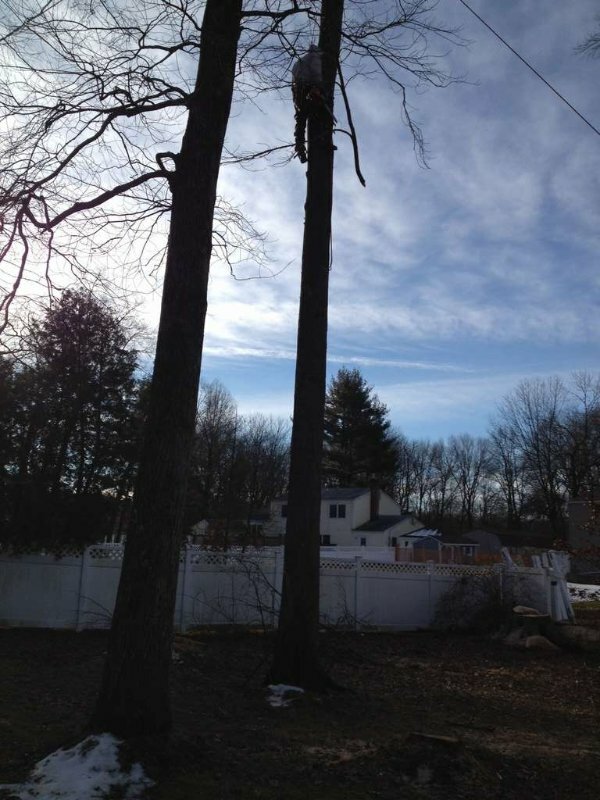 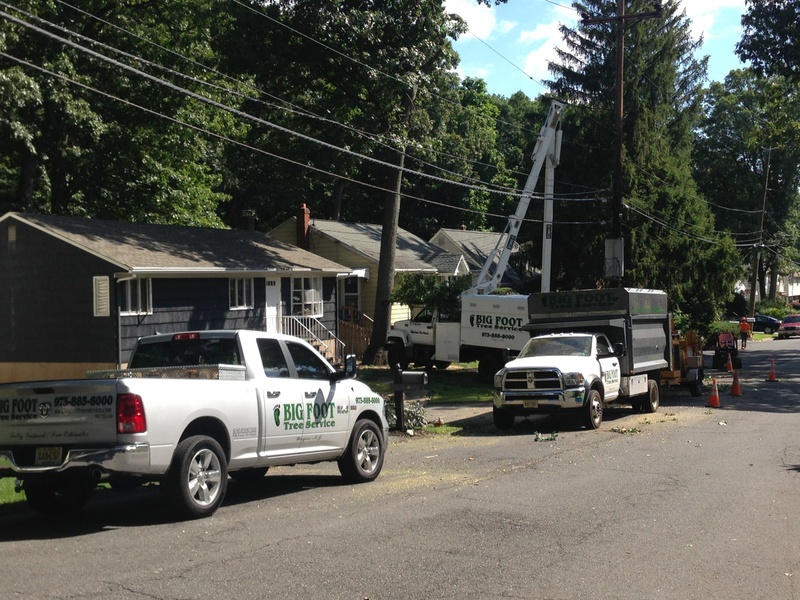 With our tree trimming service throughout Paramus, New Jersey, we can clean up any of the trees around your residential property. 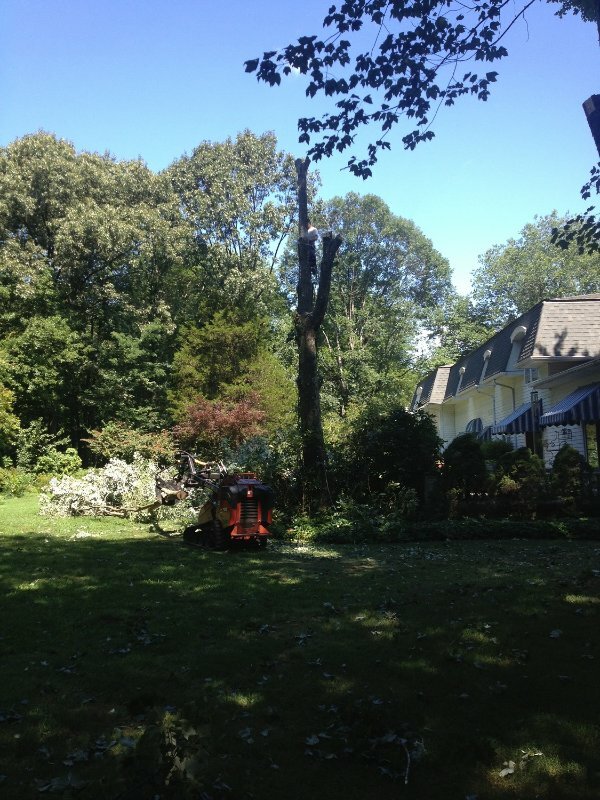 Even if you don’t want to remove the trees around your home, overgrown branches can diminish the look and value of your property. 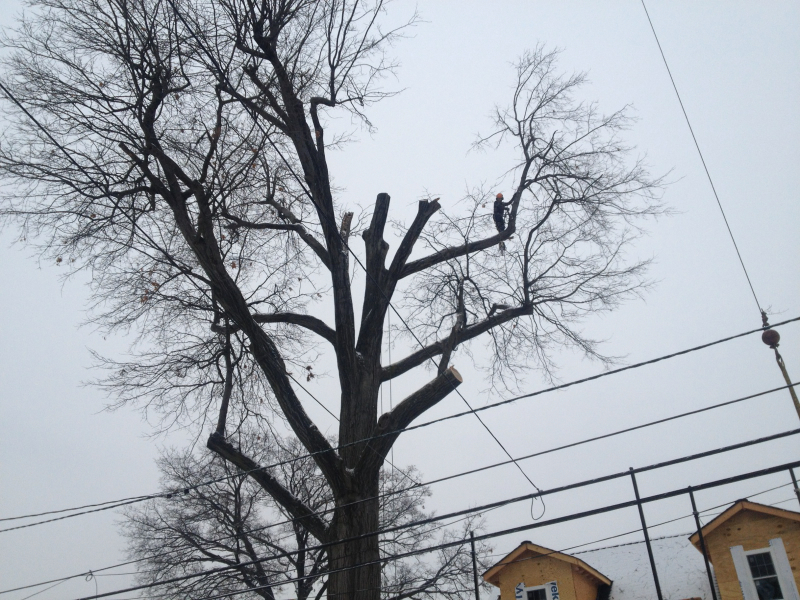 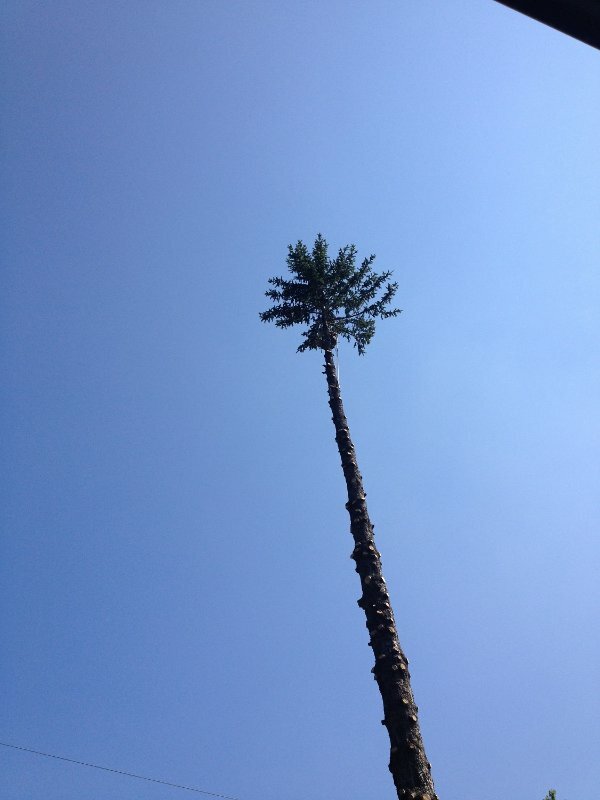 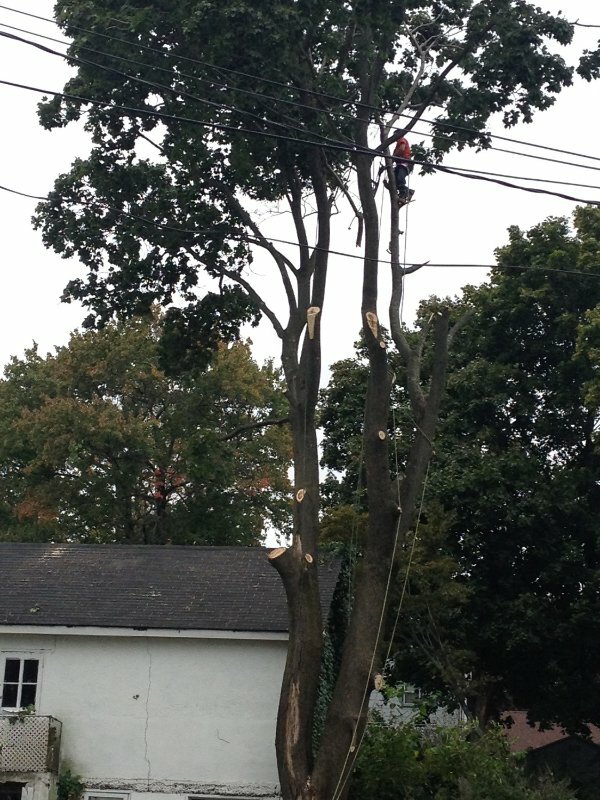 When you hire us, we can trim your trees and have them looking their best in no time. 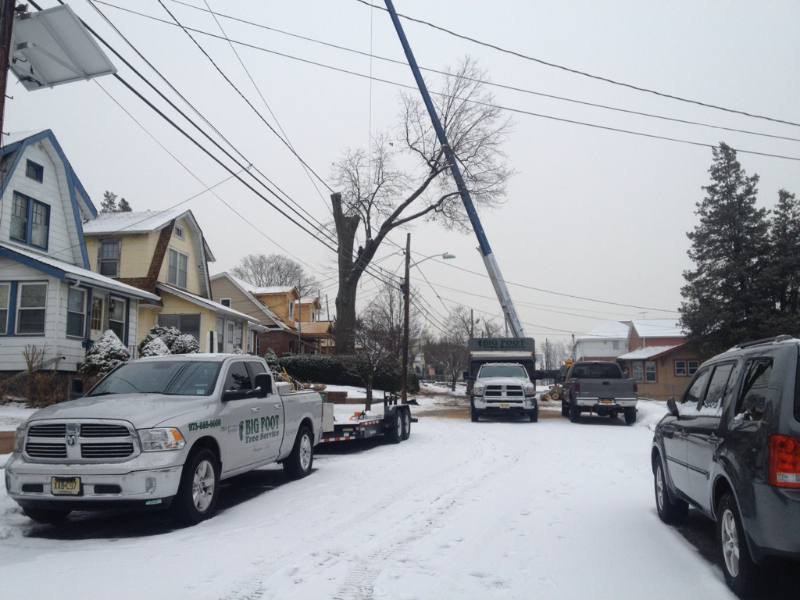 We serve several areas throughout Northern New Jersey including Bergen County, Essex County and Passaic County. 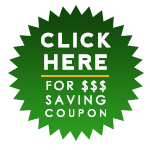 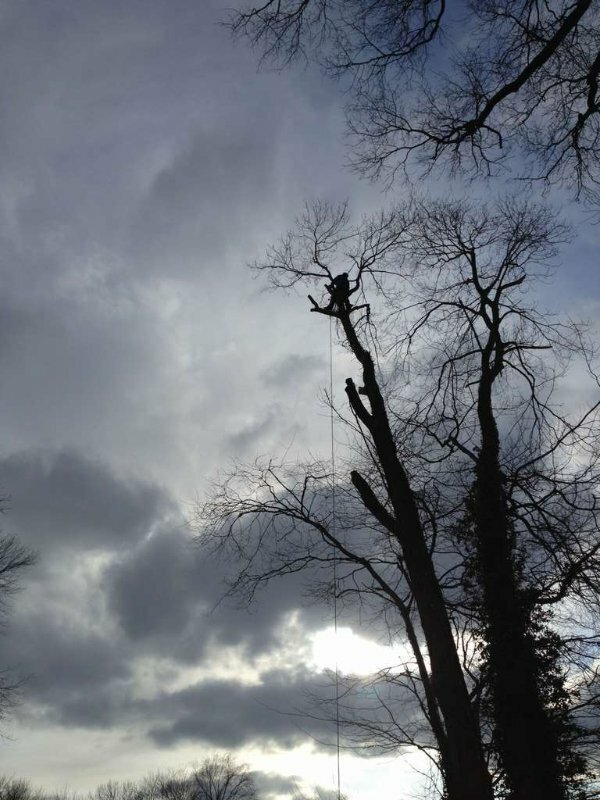 Our team has the experience and skills to take on any type of tree trimming project, and we always offer affordable prices. 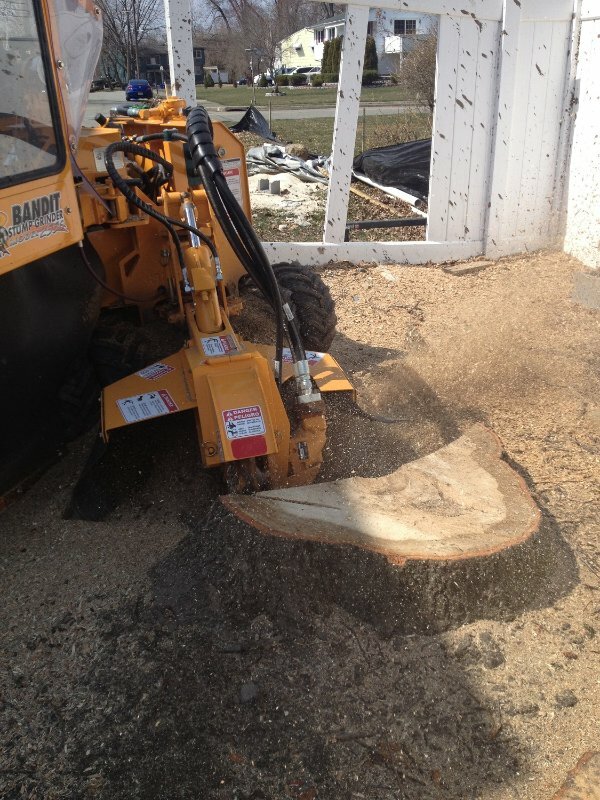 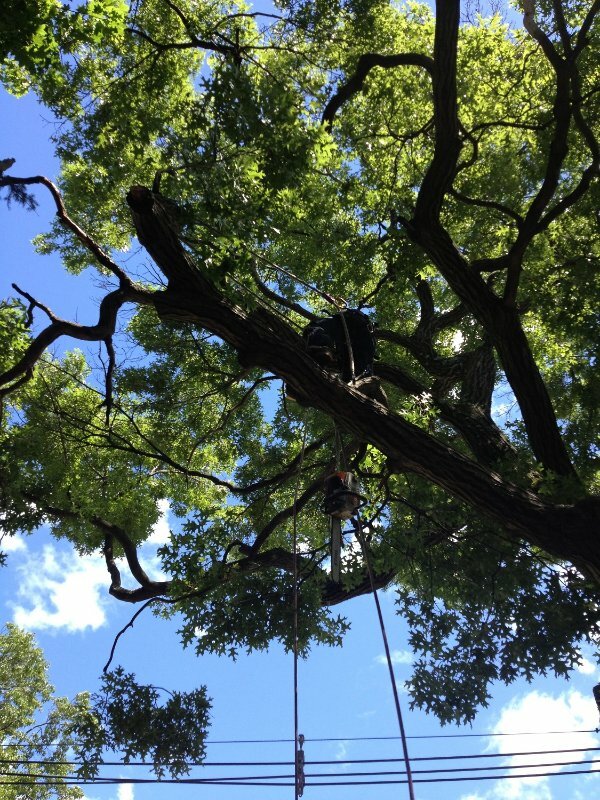 If you would like to take advantage of our tree trimming and removal services, contact us today to get started!